Amazon's success is indisputable - though the platform started as a small online bookseller, it has now become one of the biggest online retailers out there. Given that the tech giant has branches in several different industries, including music and video streaming, it's easy to see how Amazon earned their top spot. Massive promotional events like Prime Day certainly don't hurt the company's bottom line, either. Indeed, according to the Amazon, this year's Prime Day has become the "biggest global shopping event" in company history, surpassing the sales of even Cyber Monday, which held the previous record. 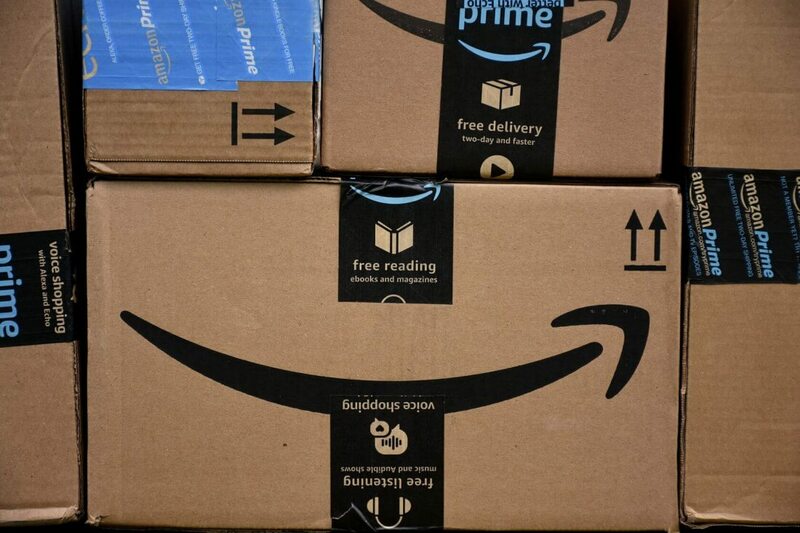 "Prime Day offers us a unique opportunity to thank Prime members with our best deals," Amazon's Jeff Wilke said in a statement. "Extending Prime Day to a day and a half this year allowed us to further reward members with unbeatable deals, access to exclusive new products and unforgettable experiences that highlight the many benefits of a Prime membership." This news comes despite numerous website crashes and reports that thousands of Amazon's warehouse employees throughout Europe went on strike to protest the event. It seems these roadblocks were too minor to have any material impact on the company's ability to ship out merchandise. As far as specific statistics go, Amazon has shared some pretty interesting information. To start with, the company's many third-party sellers managed to rake in "far" over $1 billion in sales during the event. Furthermore, Amazon itself now boasts a "record number" of Prime subscribers, many of which likely signed up to take advantage of Prime Day's deals. Some of the event's most popular items were in the toy, beauty, and PC hardware categories, with clothing and kitchen devices trailing closely behind. Given the massive success of this year's Prime Day, only time will tell if Amazon can beat their newly-established record next year.